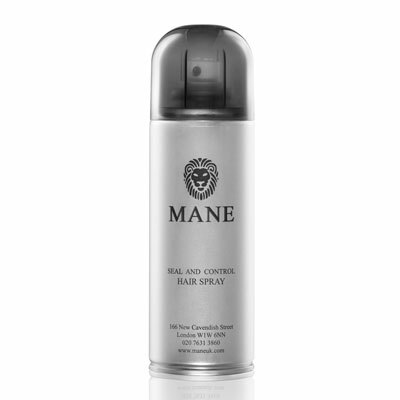 We have no Frequent Use Shampoo left in stock. 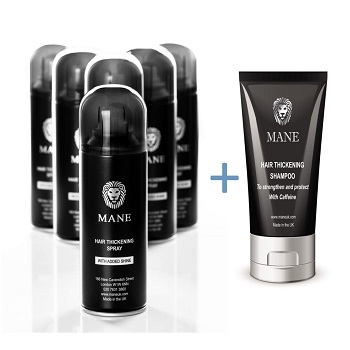 Buy 6 Mane Hair Thickening sprays and get a Free Shampoo. Normal price £107 – SPECIAL OFFER £81 – save £26.00. 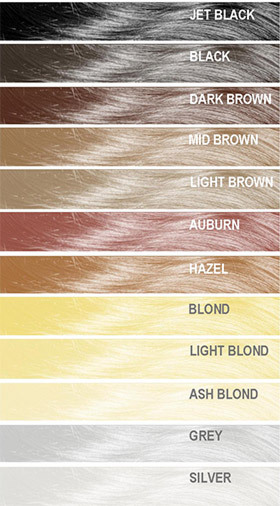 Please make sure you select your preferred shampoo type as well as your Hair Thickener colour.